Google is one of the most prevalent tech giants of today. Without the search engine a lot of us might find ourselves out of a job or promptly being kicked out of college. However, while Google is definitely an important part of the world around us, it is important to remember that our dependence on it gives it a lot of power. Google uses that power rather liberally by collecting vast quantities of data and being suspiciously discreet about it to the point of almost being sneaky. One of the most vocal critics of Google’s overly liberal data collection is Apple CEO Tim Cook. Cook believes in the preservation of individual privacy on the internet and has spoken out against Google’s data collection policies and practices numerous times. In spite of all this Apple has consistently done business with Google, one example of this being a deal struck between the two companies that keeps Google as the default search engine used in Apple’s Safari web browser, along with Apple apps and programs such as Siri. This deal is estimated to have earned Apple several billions of dollars because Google obviously has a vested interest in being the default search engine that people use. In a way, Apple is allowing Google to collect data from users in exchange for money. 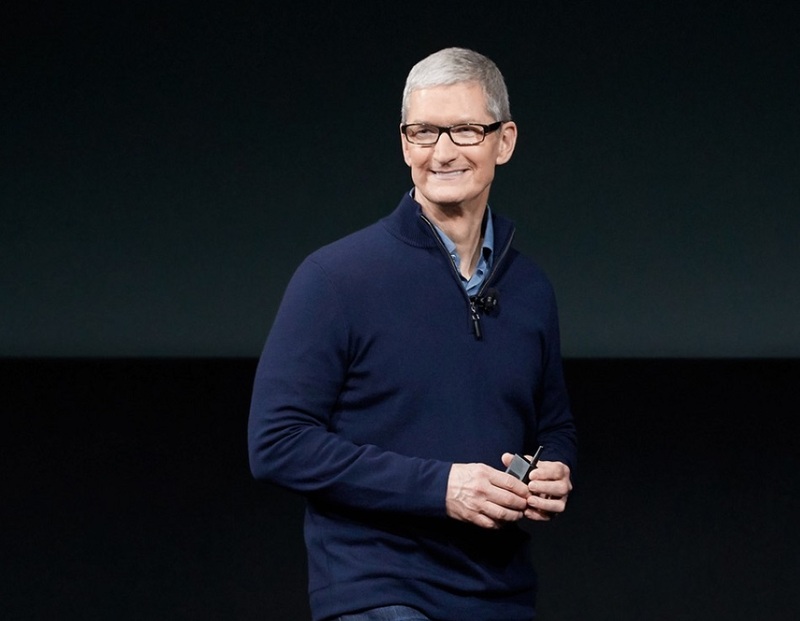 However, Tim Cook has defended his company’s deal with Google, stating that the reason behind it is practicality since Google has ostensibly the best search engine out there. He also stated that Apple puts several measures in place that gives users privacy options. Essentially, Cook claims that Apple puts checks and balances in place to ensure that users can protect their data. Cook has generally been positive towards the idea of regulations in Silicon Valley, though time will tell whether such regulations actually come into play.